Whether you’re participating in an event or cheering on an athlete, Chattanooga has all the sports you need. 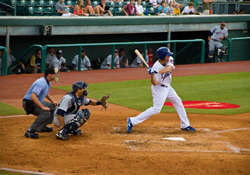 From Chattanooga Lookouts baseball to rabid raccoons, here’s our guide to the five must-see spring sports events in May. Named after the mountain that made Chattanooga famous, the Chattanooga Lookouts are the AA-affiliate for the Minnesota Twins. The stadium is located in the heart of downtown and features promotions like Star Wars night, Autograph Sundays, Kids Eat Free Mondays and Firework Fridays. While you watch the game, fans interact with the team mascot, Looie, during fun mini-games. The Rabid Raccoon 25K is a middle-distance run from top to bottom of Raccoon Mountain, located twenty minutes from downtown. Since the mountain serves as a TVA hydroelectric pumped storage facility, the race takes place on trails with catchy, electric-themed names like Megawatt, Live Wire, and High Voltage. 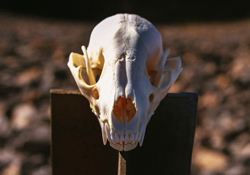 The top ten male and female runners receive a real raccoon skull. The first one hundred finishers receive a raccoon jawbone. Yes, you read that correctly. 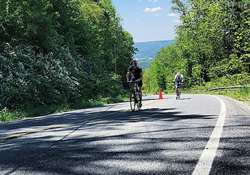 Here’s your chance to see riders conquer three mountains and cruise 100 miles across three states. 3 State 3 Mountain takes participants over Raccoon, Sand, and Lookout Mountains. The race takes ridings into Georgia and Alabama before circling back into Tennessee. 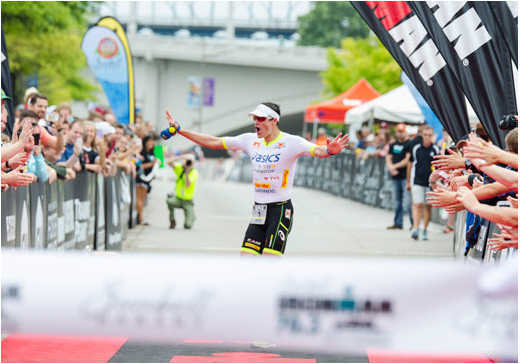 Twice a year, IRONMAN comes to Chattanooga, bringing an air of excitement and high energy. 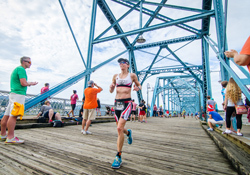 The IRONMAN 70.3 spans a seventy-mile course through the Tennessee River, downtown Chattanooga, and the surrounding countryside. The best places to watch are along the riverfront, where the transitions and finish line are located. While the athletes bike, there’s time to check out the Tennessee Aquarium, Bluff View Art District or Coolidge Park. Click here for a full IRONMAN spectator guide. The University of Tennessee Chattanooga offers many chances to cheer for local athletes. From basketball and cross country to tennis and wrestling, they’ve got it all. 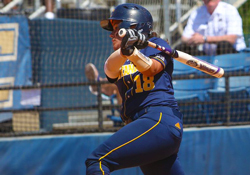 Head to Warner Park and cheer on the Lady Mocs softball team from February 12-May 14. View the full rundown of UTC sporting events here.